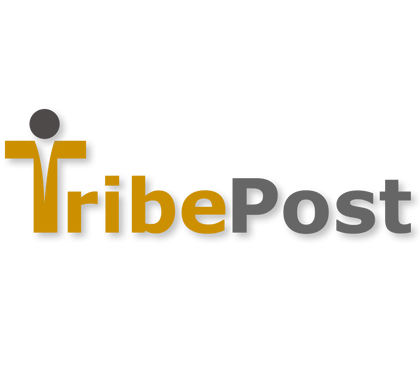 TribePost offer a flat fee recruitment advertising service. 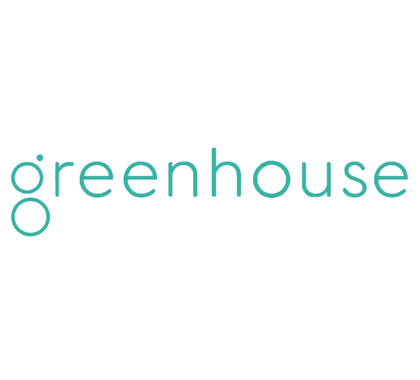 Applications from your job board adverts can be loaded seamlessly into your People system. 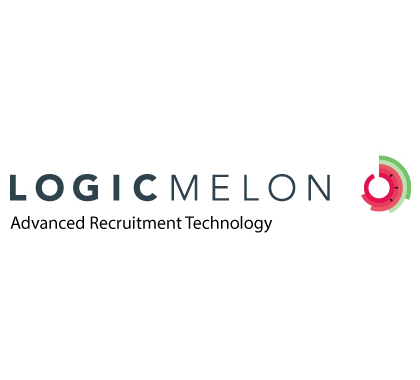 Our integration with LogicMelon allows a seamless process to post your jobs to multiple destinations. 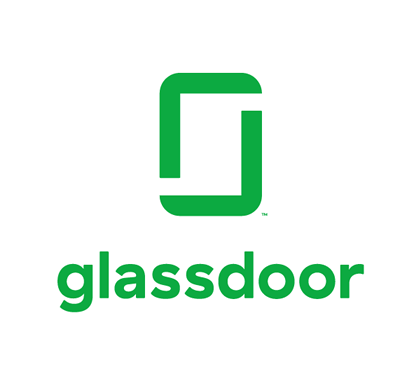 Choose from 3,000+ posting destinations, including all major job boards as well as niche sites for industry specific recruiting needs.